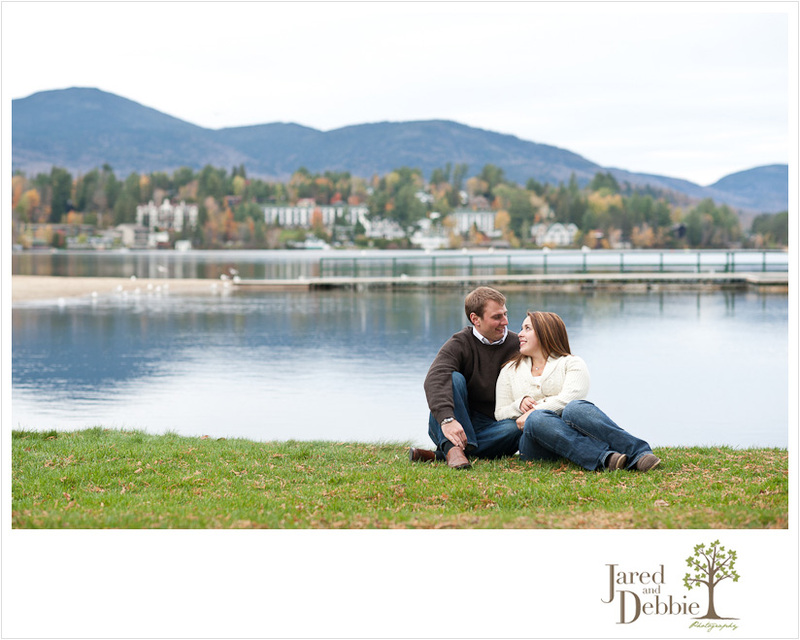 We were so excited that the first idea Lindsay had for her and Brandon’s Get to Know You Session was an afternoon in Lake Placid! It was a brisk but gorgeous day, and being about a week past peek foliage, Main Street was much more quiet than usual. We walked all over, chatting, stopping at a few spots for pictures and then ultimately ending the session at the beach on Mirror Lake. I knew this image was a sneak peek contender when I took it and am so excited to share it now! We’re so thrilled to be photographing their wedding in Watertown next June! Stay tuned for more gorgeousness from their GTKY session!